As the Marvel Cinematic Universe bounds towards the finish line in next year’s second to last Avengers film Infinity War, it’s easy to look back over the nine years since the first Iron Man jump-started the Marvel franchise and determine what actor/character has stood out the most. I think the vast majority of fans would agree that that actor is Iron Man’s own Robert Downey Jr.
As he’s matured as an actor and a character over the course of six films (seven including the very near Spider-Man: Homecoming) he’s become an easy favorite. 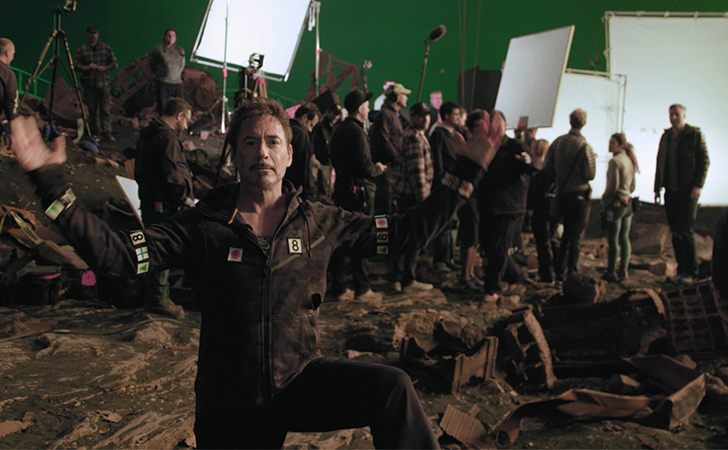 But now, through the generosity of Downey himself, you and a buddy have the chance to hang out with him on set, watch him film his part in the upcoming Avengers: Infinity War, and pick his brain about anything you’d like during lunch. Flights and lodging in a 4-star hotel are included! If that isn’t enough, you’ll then help him select a nonprofit organization to receive financial grants through his philanthropic organization Random Act Funding. Past beneficiaries have included organizations at a national and global level such as Boys & Girls Club, United Friends of the Children, Upward Bound House, and Toys for Tots. If you win the challenge, you’ll be directly influencing the decision to add another organization to this growing list. Sound like something you’d love to do? 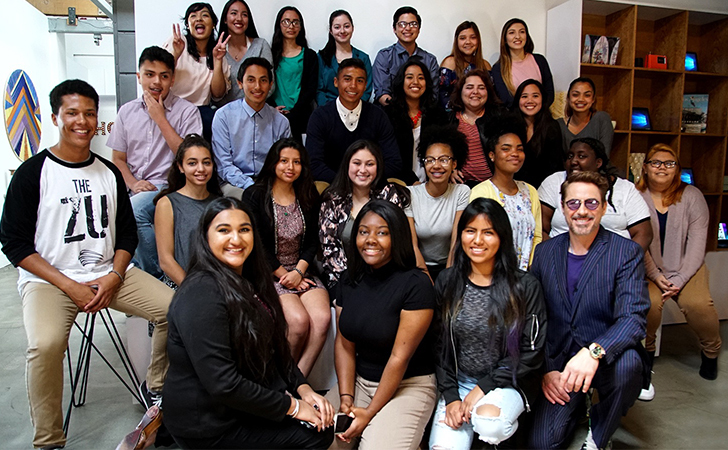 To find out how to enter for this incredible chance to meet and spend time with Robert Downey Jr., check out the video below! And make sure to SHARE this to let your friends know about this opportunity!